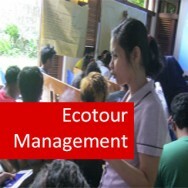 Introduction to Ecology course online. Home Study - Distance Learning. Understand the way that organisms interact with our environment! Ecology provides the link between the different branches of Life Sciences, structuring them as a complete concept of life. 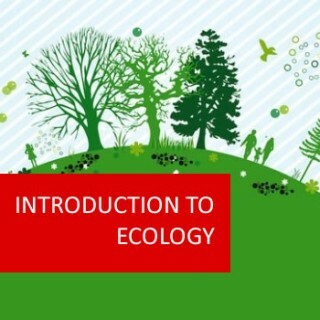 This self paced online course covers general principles of ecology. Every plant and animal in the world, both large and small affect each other and their environment and the environment is affected by those same plants and animals. 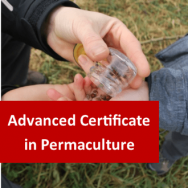 This course will help you take the first step in understanding these Interpenetrative relationships and become a better custodian of the ecology of the Earth, whatever your interaction with it. In biological science, studying ecology plays a crucial role in conservation, wetland and natural resource management, forestry, agriculture and fisheries, in addition to climatological, human and urban interactions in today’s changing world. or any other relevant industry. 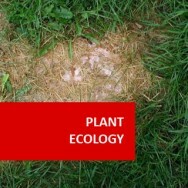 classification and ecology of fungi: Location, the climate, the plant and animal life related to different systems including tundra, marshes and rainforests. formation & types of rivers, catchments, dams, deserts and their ecology, etc. Observe an ecosystem in your local area. Identify the inhabitants of the ecosystem and their location in the food web of that system. 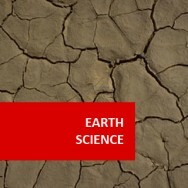 Discuss what scientific discoveries the Theory of Evolution, both past and present, is based on. List and explain the four arguments of evolution. Discuss how genetics are related to evolution. Go to an ecological environment (as natural and un-human interfered as possible) and observe the plants and relationships that exist. 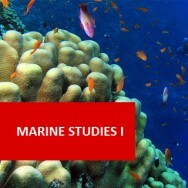 Discuss, in your own words, the theories which have been advanced in the past regarding the formation of coral reefs. 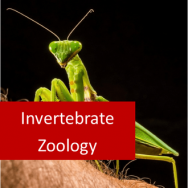 Learn about living organisms, the places they live, and the relationships that occur between them and their environment. 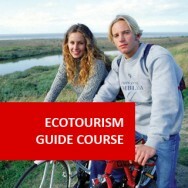 This course covers general principles of ecology, that can be applied anywhere on our planet. 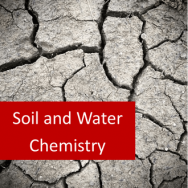 Develop a foundation for understanding how the world functions, or for a career in environmental sciences, applied biology or land based industries.